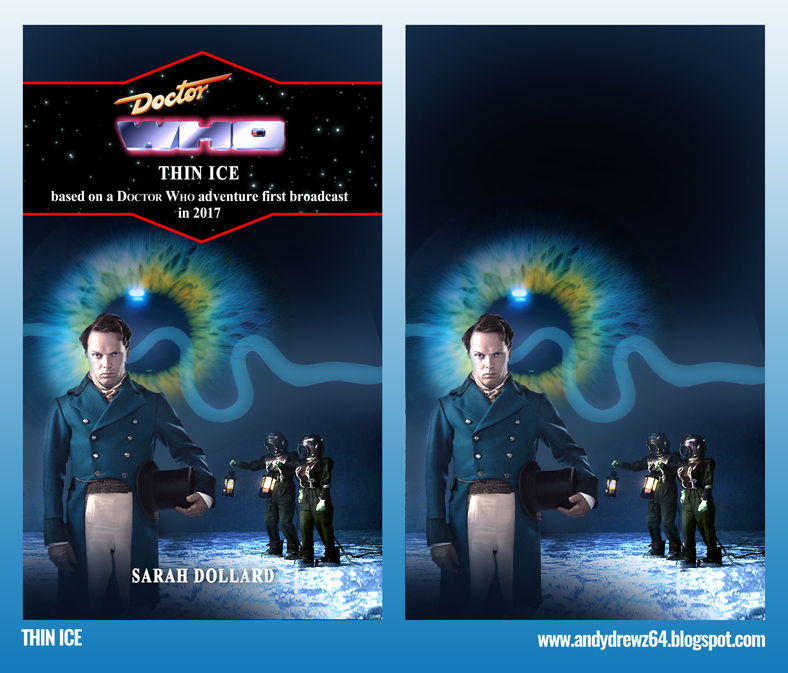 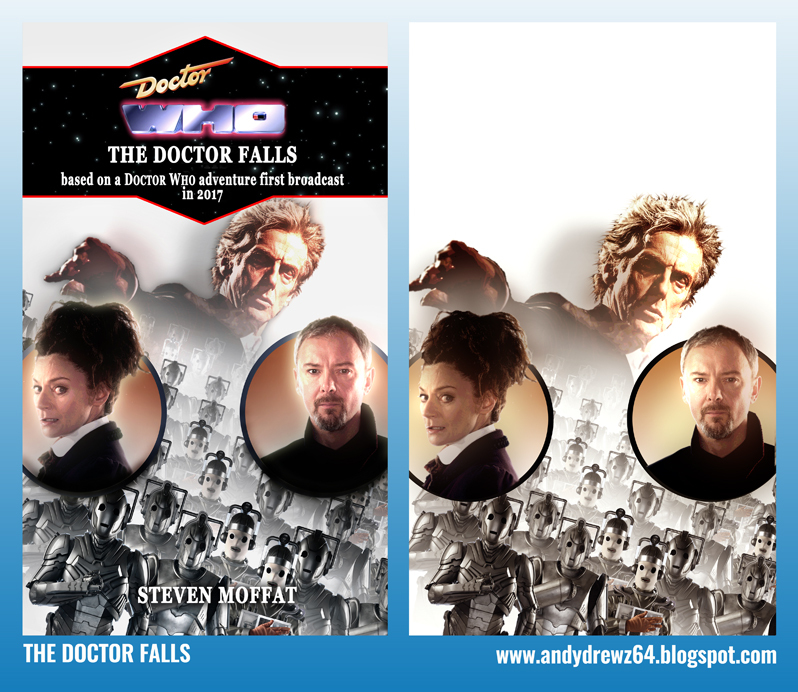 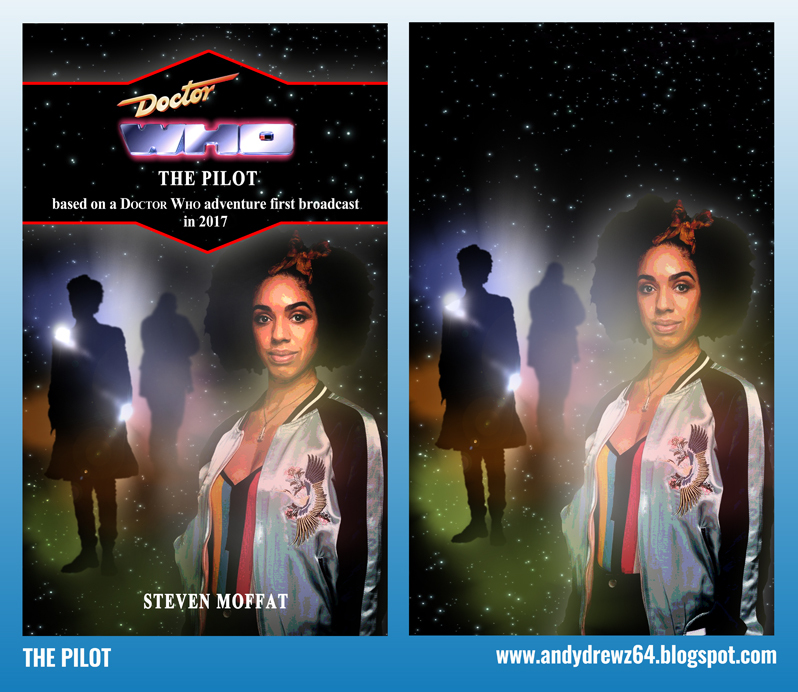 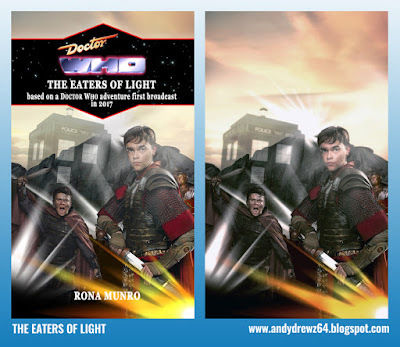 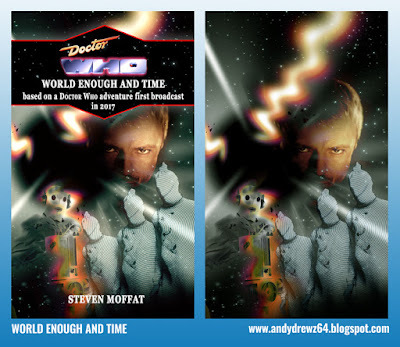 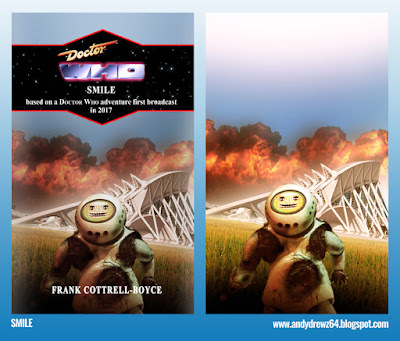 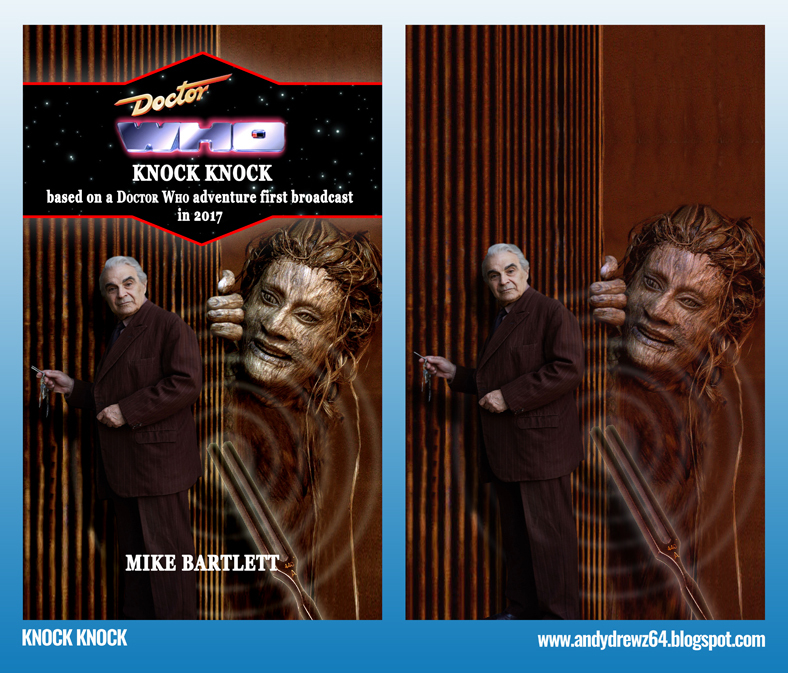 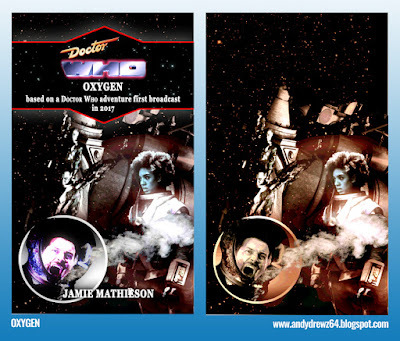 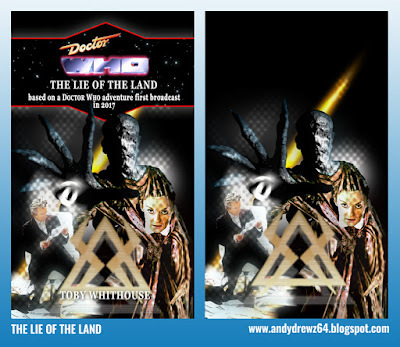 With Doctor Who series ten now well and truly over, I've been tidying up my Target covers and they are presented here all in one place with clean versions of the artwork. 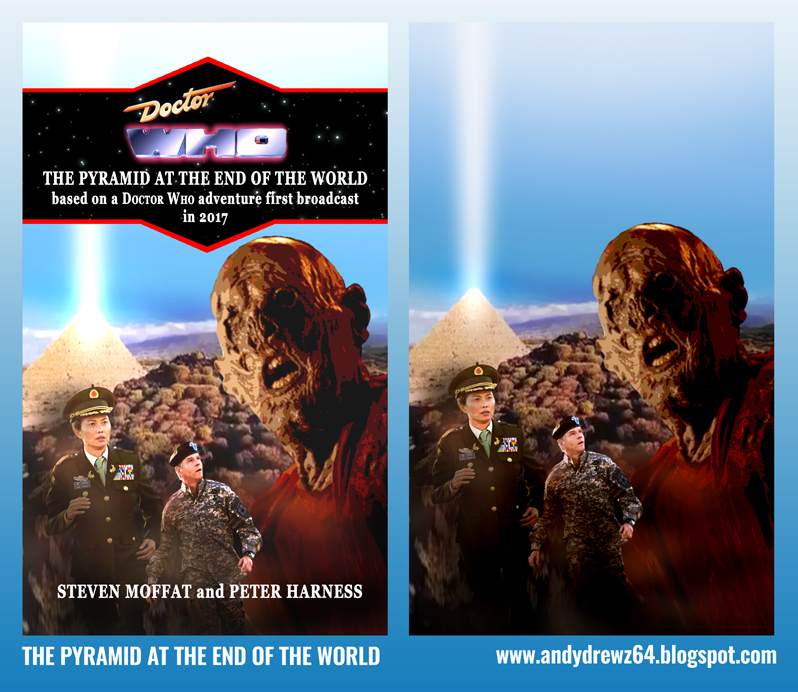 Some of the clean versions have minor differences and reflect the way I 'adapt' the artwork to fit the text. 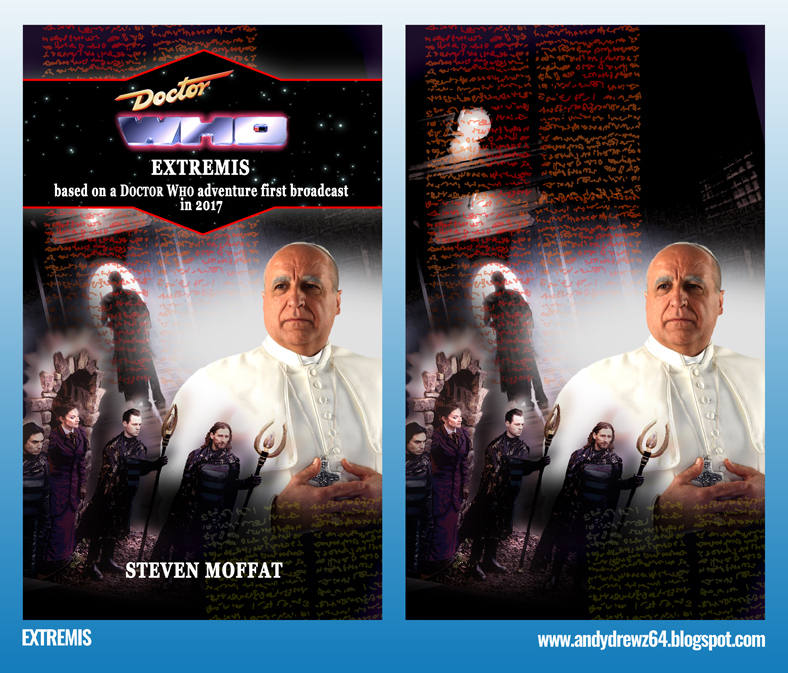 I've also included a slightly different version of the one for Extremis. It has a better image of Joseph Long's Pope. Photos of him weren't released by the BBC until after the episode aired for some reason. Yes, I DO like them!